Cuphead was definitely one of the best titles presented on stage at Microsoft’s E3 2017 conference. The title is definitely one of the most anticipated video games from independent fans, especially for its very particular look and feel. 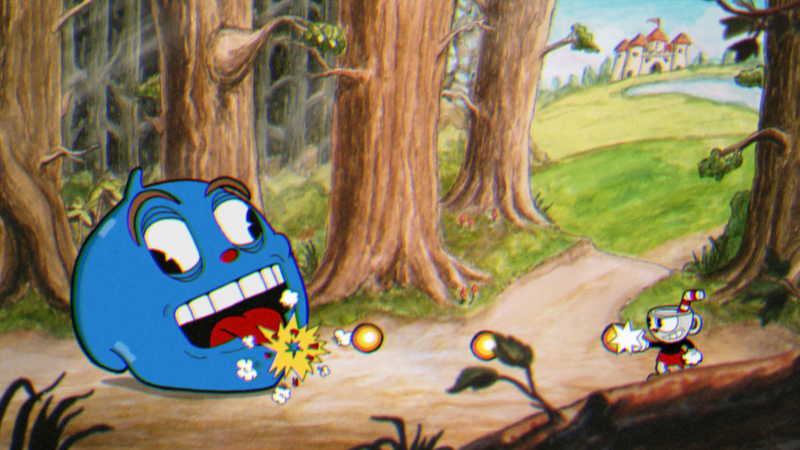 The game will be exclusive to the Microsoft platforms and recently, responding to a question on the NeoGAF forums, StudioMDHR has confirmed that the PC version of Cuphead will not only be available on Windows Store but also on Steam and GOG. You can find the statement made by a member of the development team below. “Yes, this Cuphead game is exclusive to Xbox and PC (with Steam and Win10 versions at launch and a GoG release likely shortly after). There will likely be a Mac version down the road and possibly a Linux version beyond that (unless we lose our houses or whatever). StudioMDHR has also not ruled out the possible arrival of the game in future for versions of Mac OS and Linux.